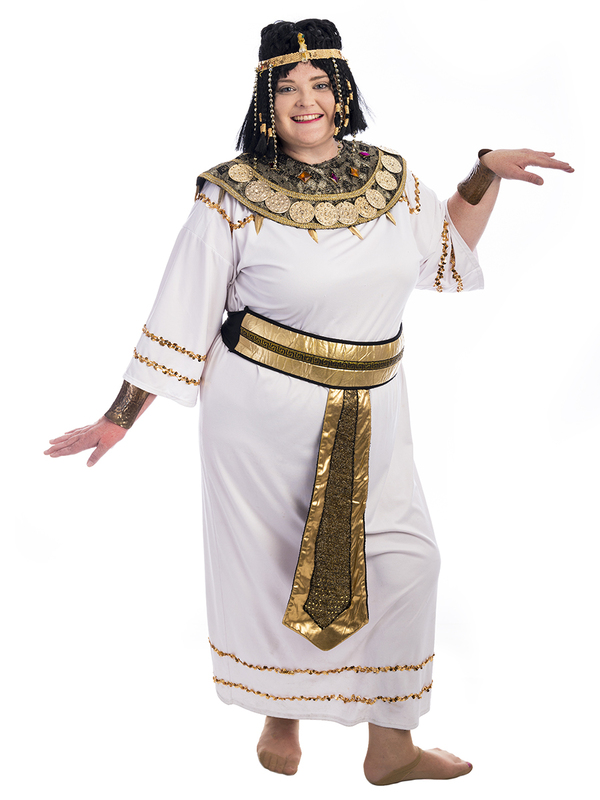 Walk like an Egyptian in this Cleopatra Plus Size Costume for hire! The Queen of the Nile is a glam costume for an around the world themed party! Get together with Marc Antony for a historical couples costume!